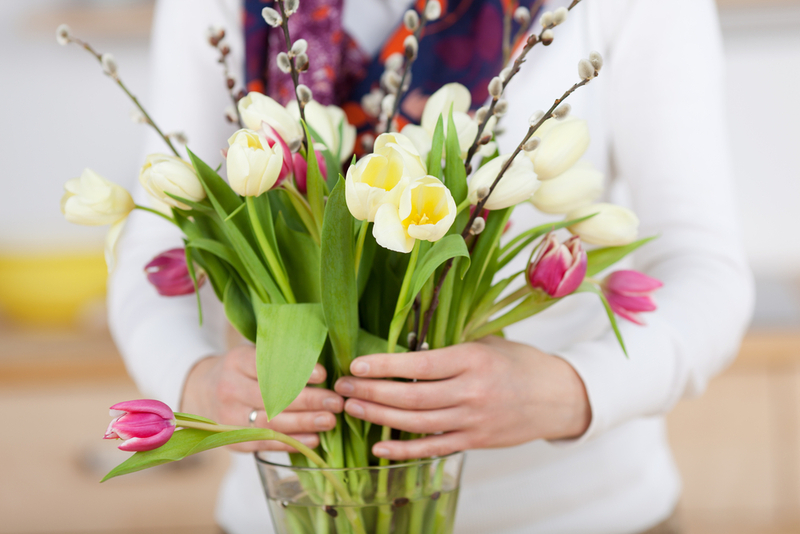 Let Jan's Florist Shop be your first choice for flowers. Jan's Florist Shop has been proudly serving Saratoga Springs. We are committed to offering only the finest floral arrangements, backed by service that is friendly and prompt. Because all of our customers are important, our professional staff is dedicated to making your experience a pleasant one. That is why we always go the extra mile to make your floral gift perfect. Jan's Florist Shop & Gifts in Saratoga Springs, NY provides flower delivery service to the following areas and zip codes in New York: Our shop serves the following areas in New York: Ballston Spa, Corinth, Ft Edward, Gansevoort, Glens Falls, Greenfield Center, Hudson Falls, Saratoga Springs, Schuylerville, Stillwater and Wilton. Our shop serves the following areas in New York: Ballston Spa, Corinth, Ft Edward, Gansevoort, Glens Falls, Greenfield Center, Hudson Falls, Saratoga Springs, Schuylerville, Stillwater and Wilton.